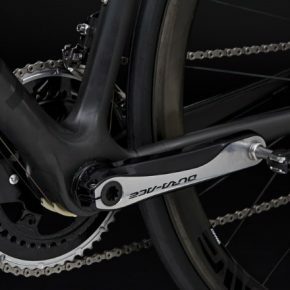 Within the huge market of cycling, which moves every year huge amounts of fans and money, there are increasingly more brands that far from large corporations, they manufacture exclusive products with quality and high level customization. 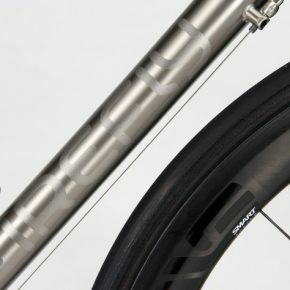 Through various articles from RAW we have shown brands and models created through the urban cycling and/or fixed gear in any of its variations. 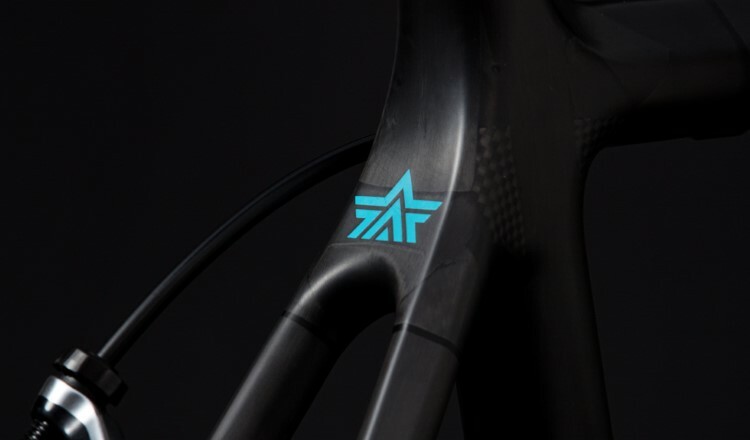 What you are proposing now is a first selection of brands that we believe made really nice bikes, whatever their discipline. 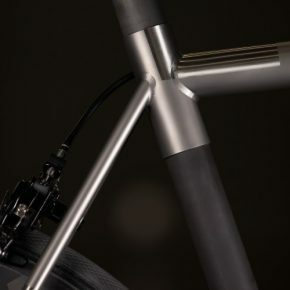 So, where some people see only a union of tubes, many see art. 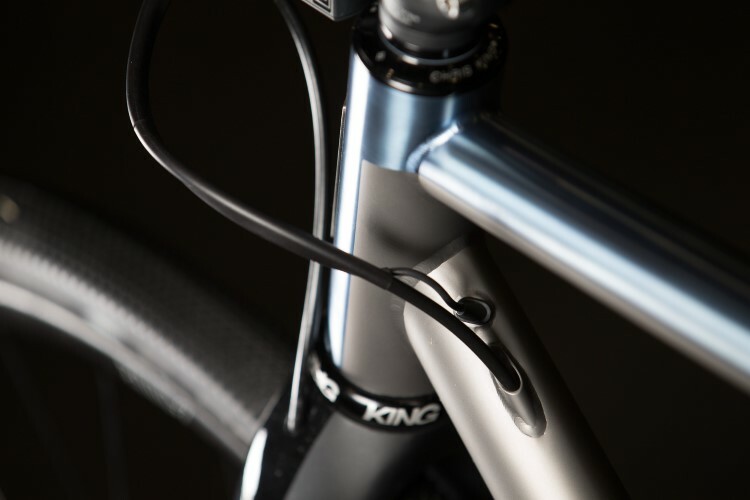 Focus on personalisation and passion for details. 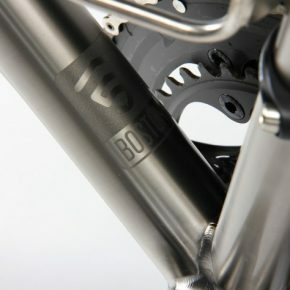 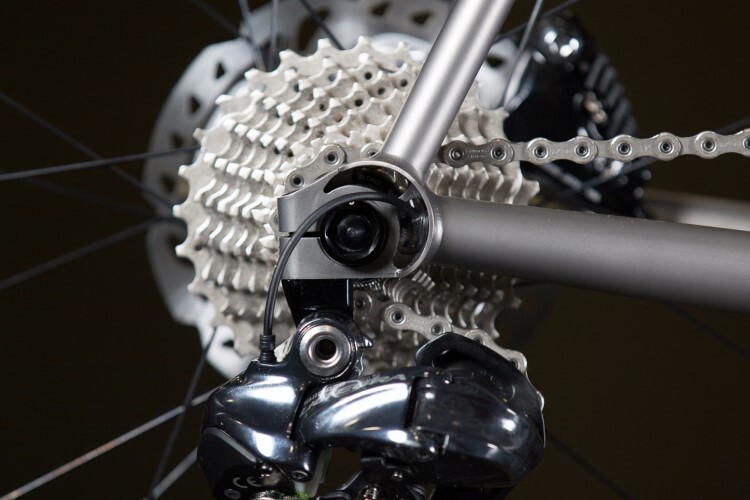 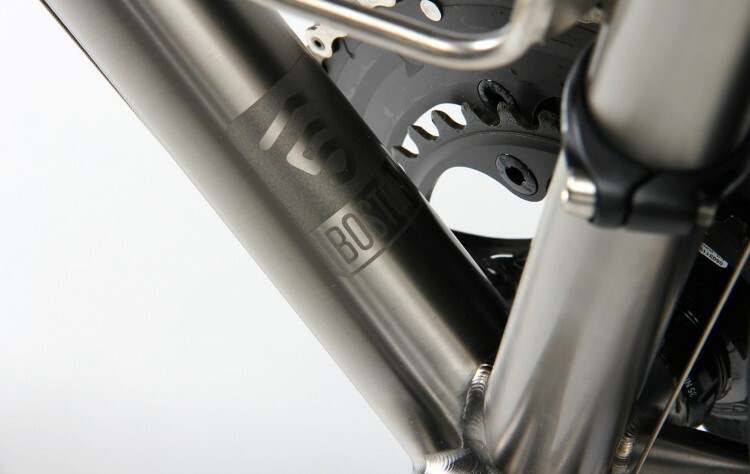 This company from Boston works with titanium (partnered with carbon if you prefer) and steel in a master way. 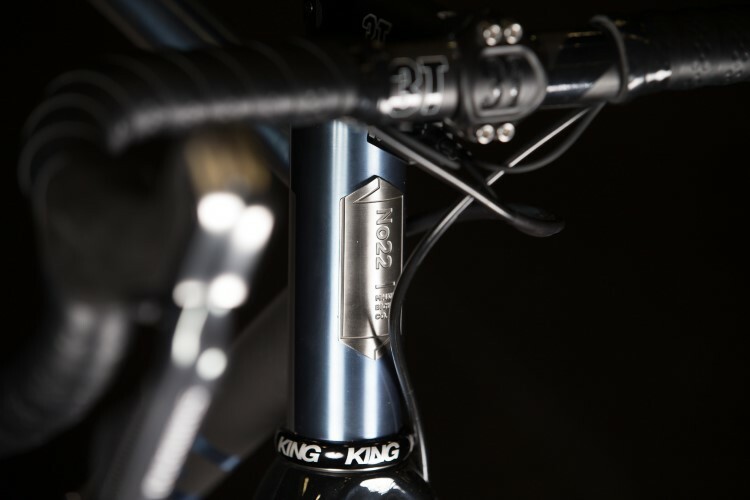 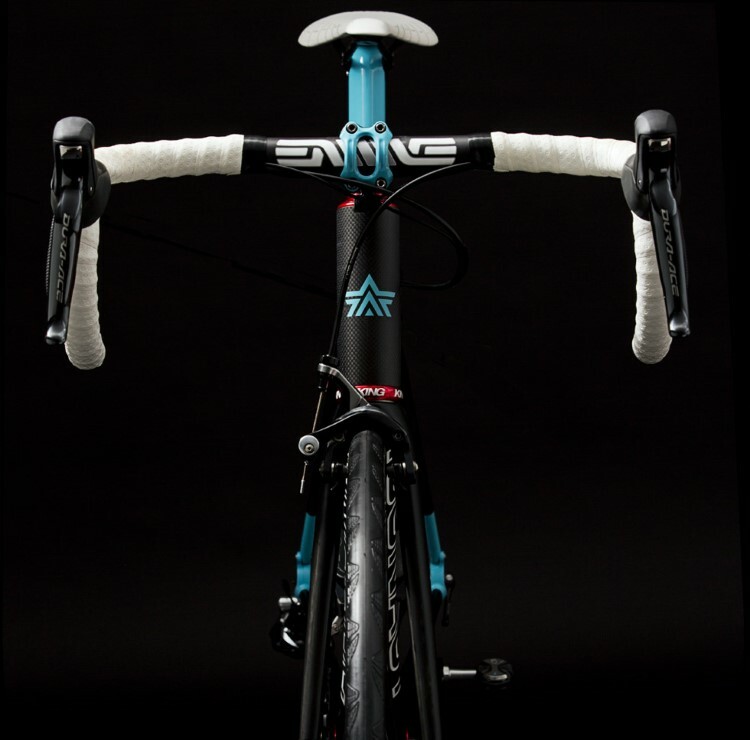 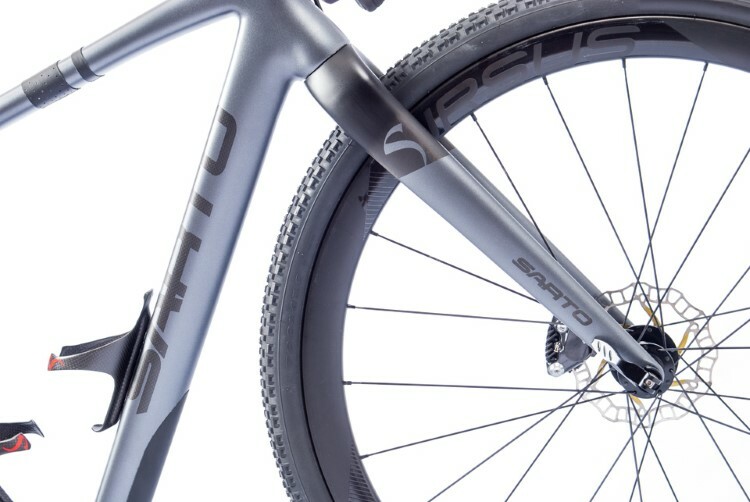 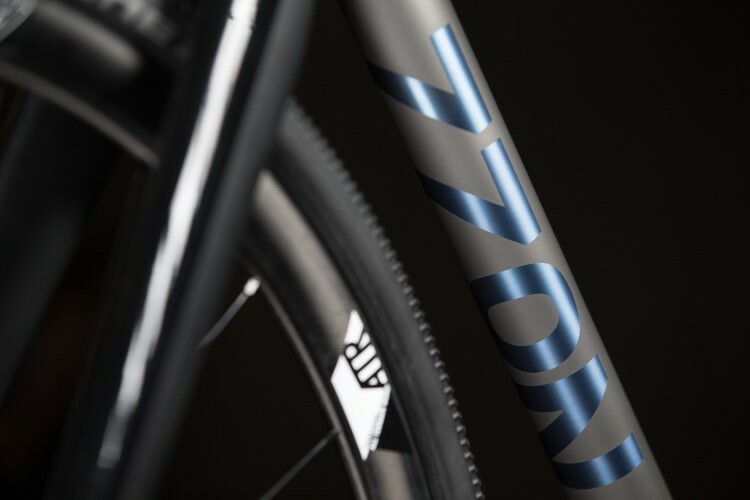 Its philosophy is based on a total customization of the design of the bike, with a meticulous Custom-Fitting to ensure that the final product is consistent with what is expected of a TOP bike. 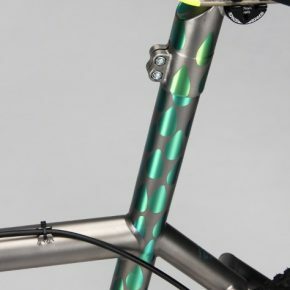 Its manufacturing process has minimum levels of tolerance, which ensures a High end product. 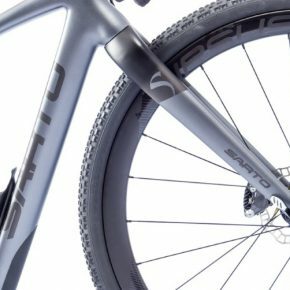 The works retail and typically minimalist painting is what we believe makes Firefly different, and undoubtedly deserves to be part of this list. 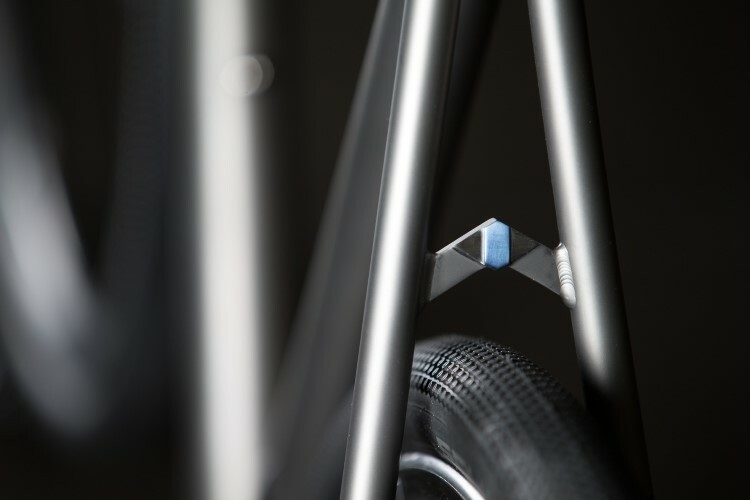 Bryce & Mike created the company with something in mind, bicycles, pleasant to ride, without sacrificing rigidity and low weight, with this clear idea the material chosen by these guys in NY was clear. 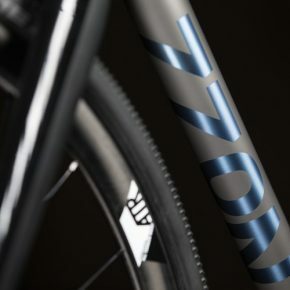 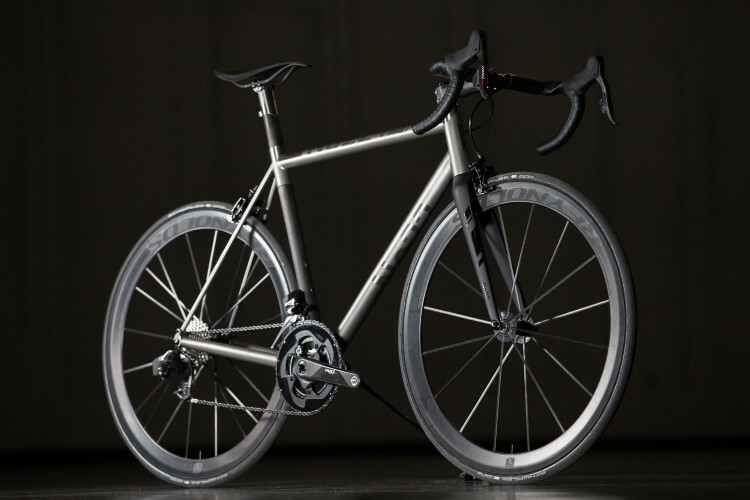 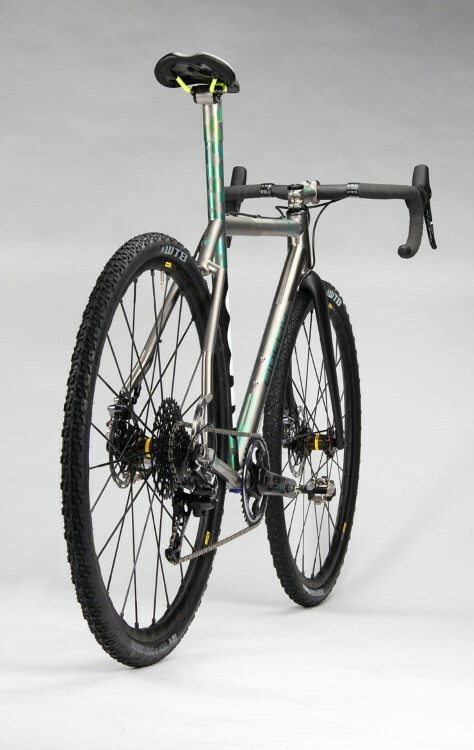 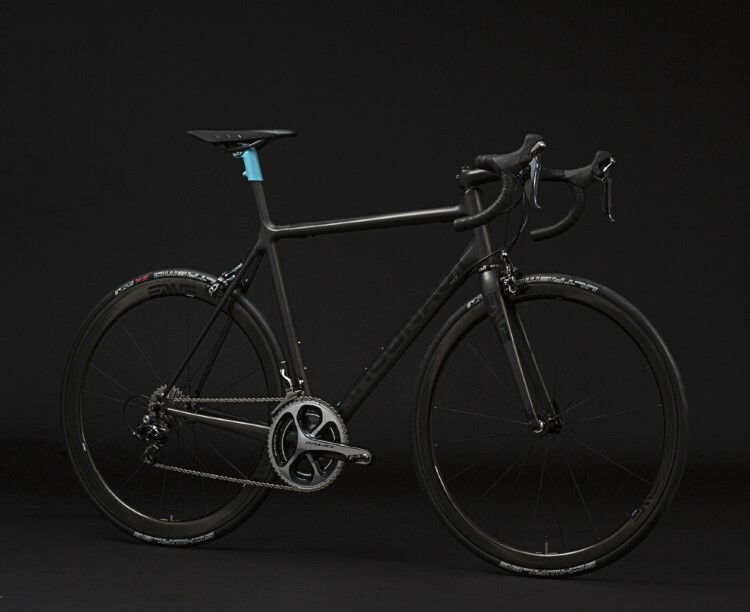 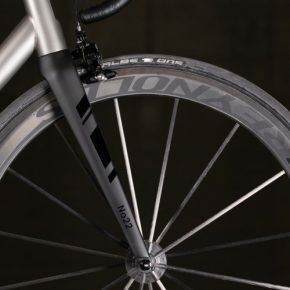 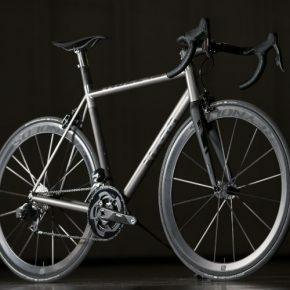 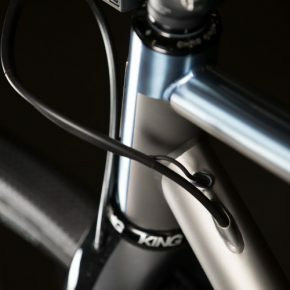 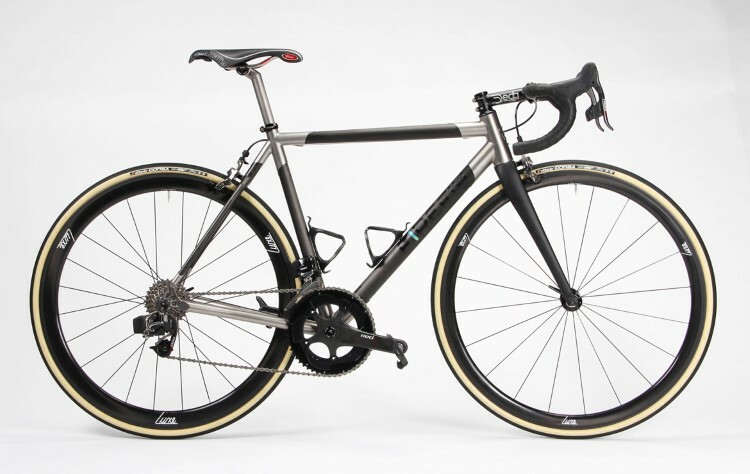 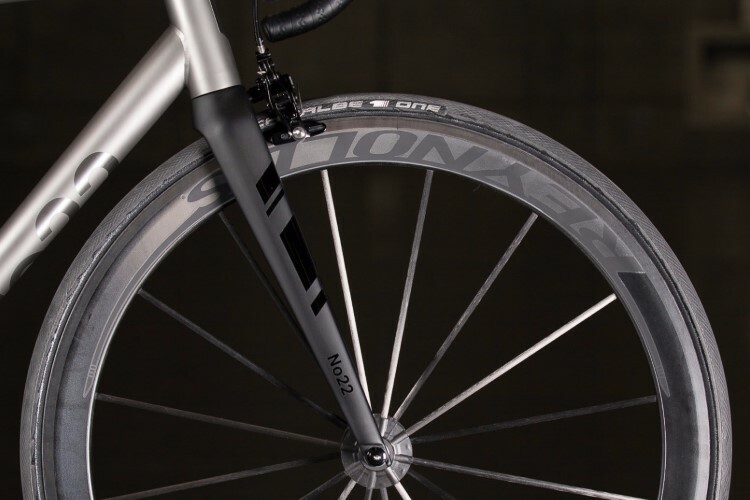 Titanium is Lord and master of the No.22 catalogue, using the highest grade, get a high quality product, together with a customized geometry, and promise to make the delights of cyclists who are looking for a perfect product. 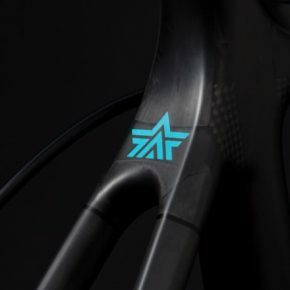 We love the simplicity and neatness of their products, to decorate their frames they simply play with shiny and matte to incorporate their logo and integrate it into a clean final product and without fanfare. 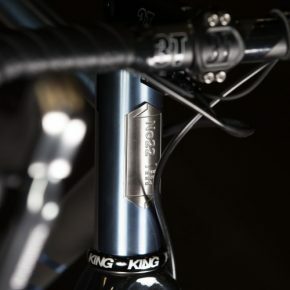 Exclusivity and good work made in USA and for last. 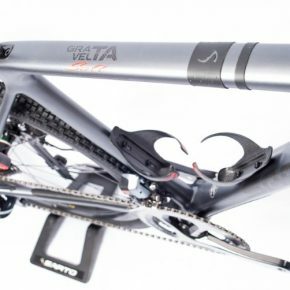 Who said that the carbon is a very industrialized process and that the frames out of a chain of Assembly without personality or customization? 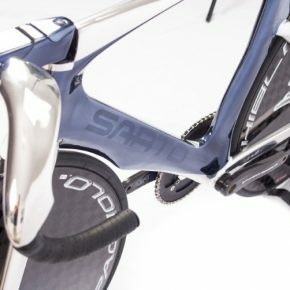 More than six decades dedicated to the frames manufacture, make Sarto as a reference in the realization of frames in carbon. 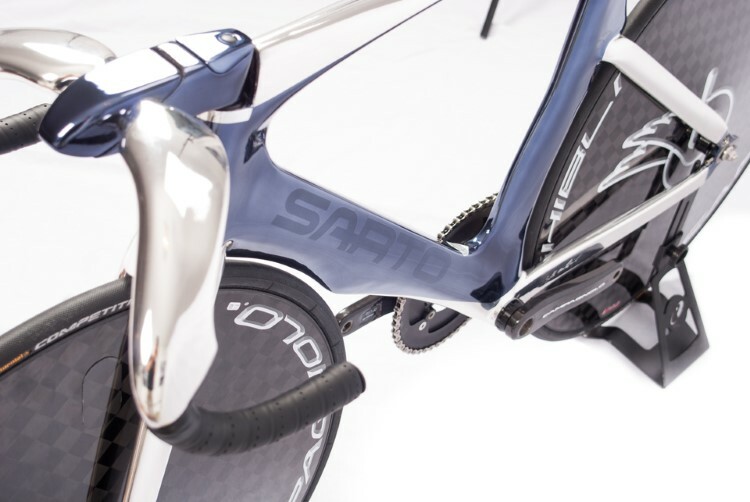 A process of computerised design and manufacturing with fibre laminate, which allows Sarto strengthen or lighten where they believe appropriated, thus these Italian beauties look like the top level range of large and well-known brands. 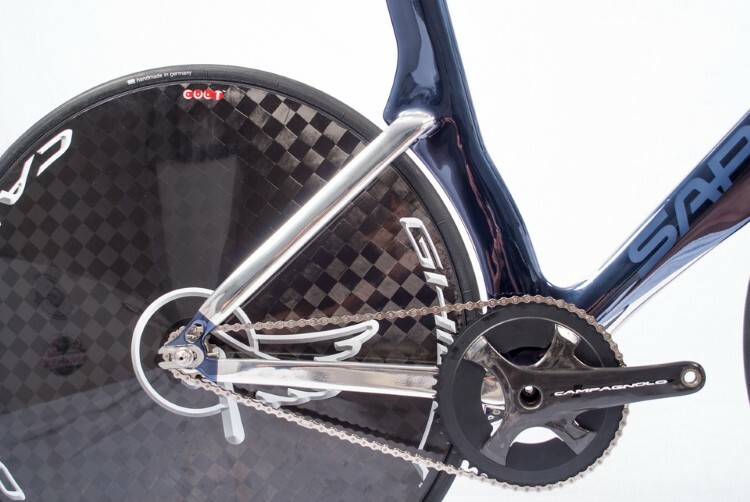 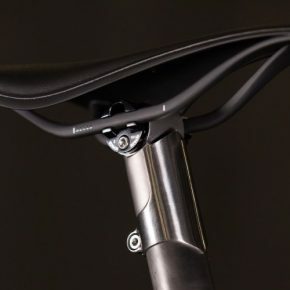 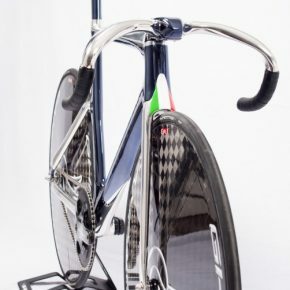 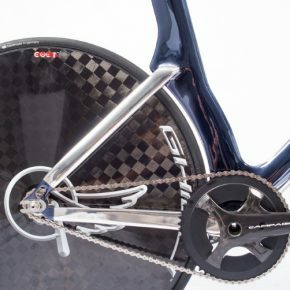 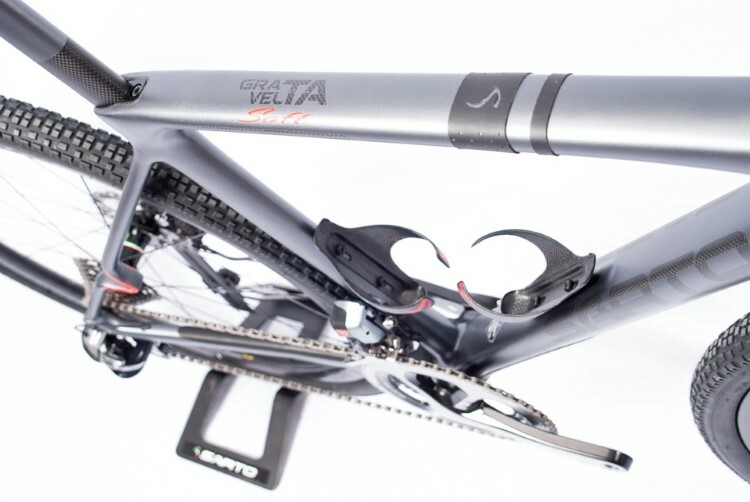 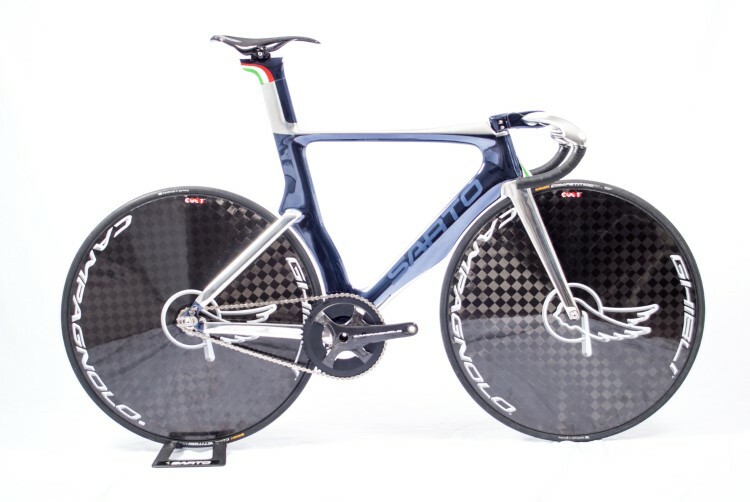 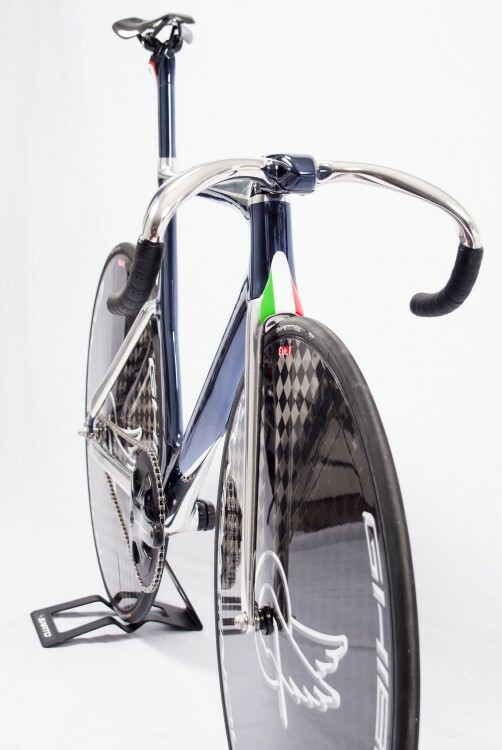 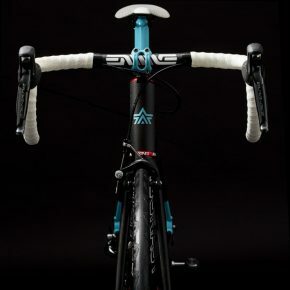 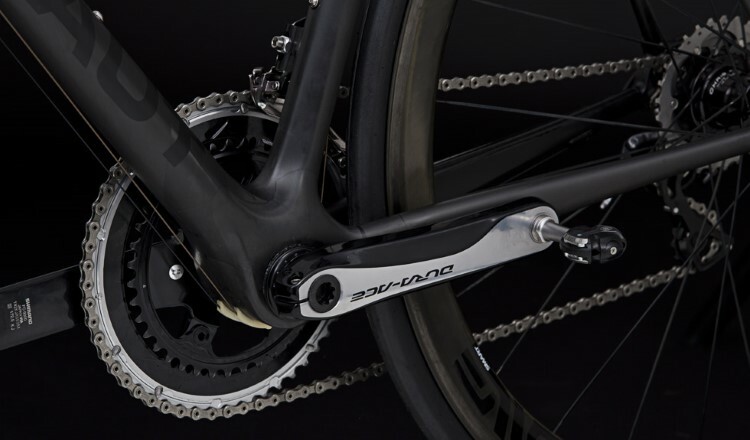 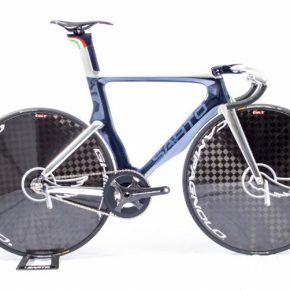 Of course they also offer geometries and finished custom, which together with the versatility of the carbon, offer a maximum performance product and customized for the buyer. 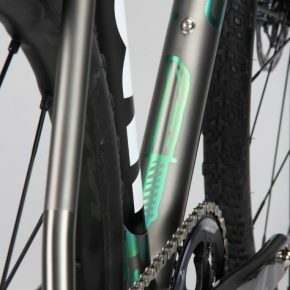 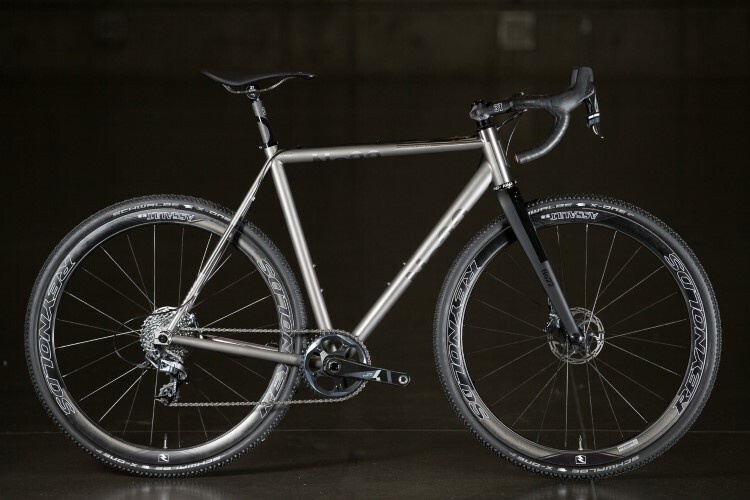 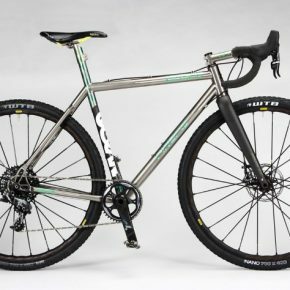 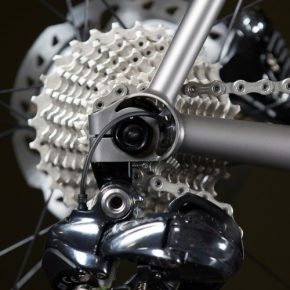 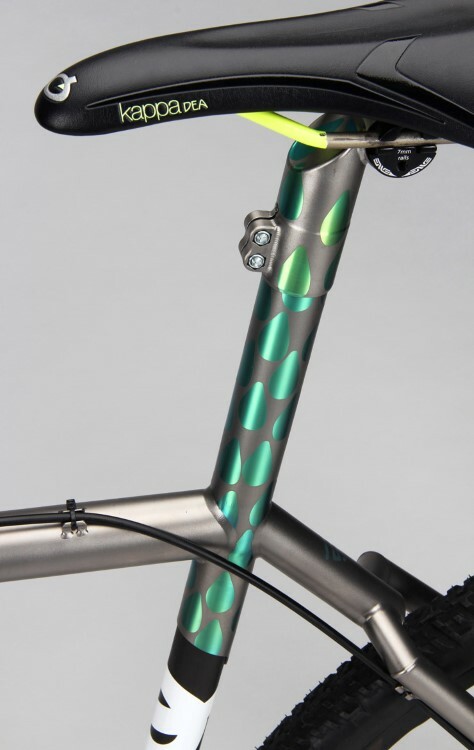 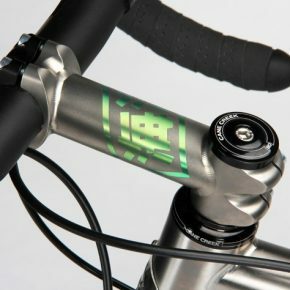 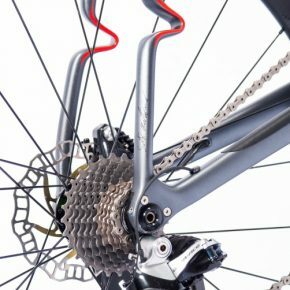 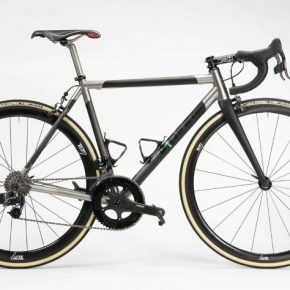 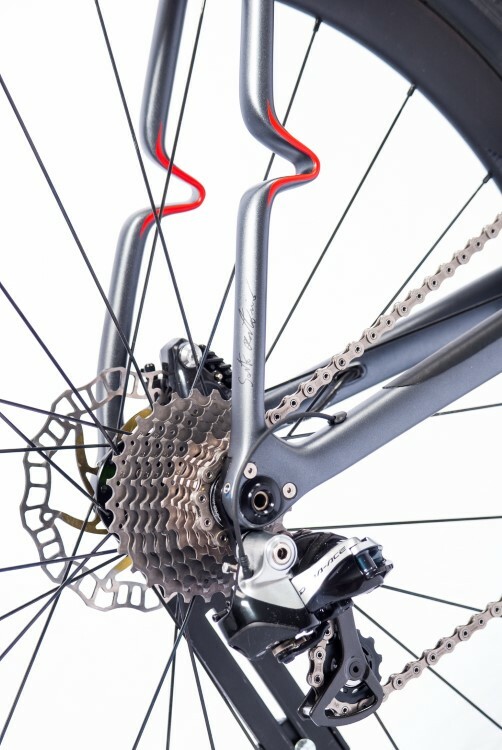 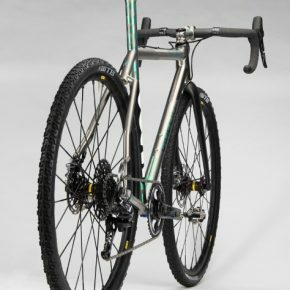 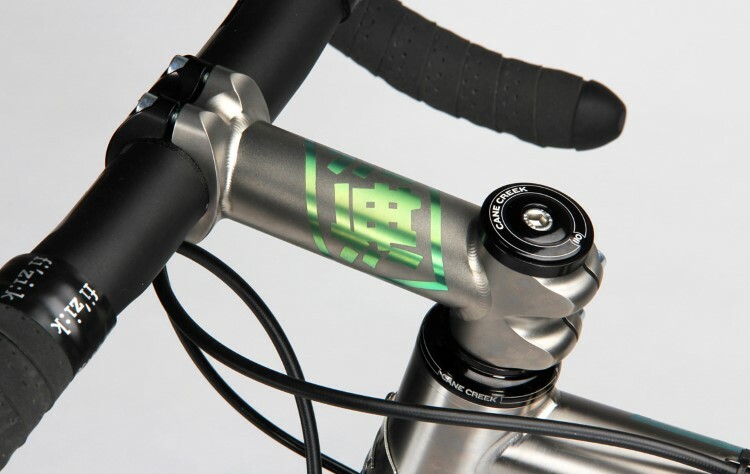 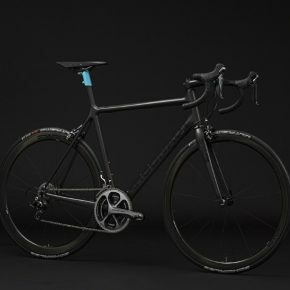 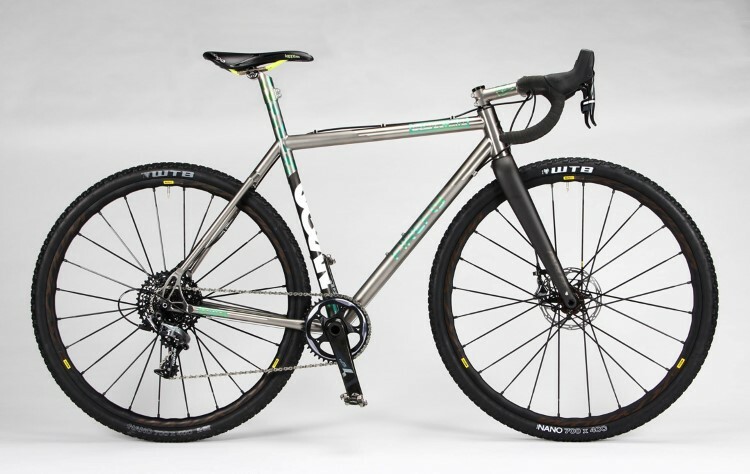 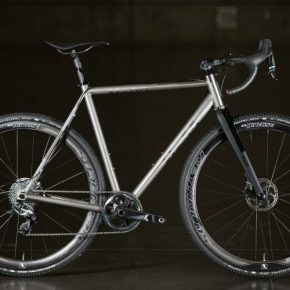 This Corporation based in Oregon has a clear idea; carbon is the best material to customize a bike. 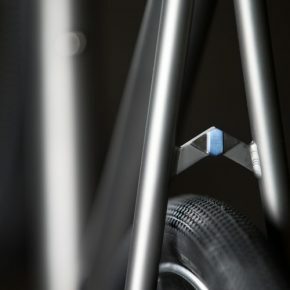 All starts with a 3D design with the measures of the future owner, then and based on a proprietary technology, adjusted the amount and direction of the material to make a frame that fits the characteristics of the cyclist, a climber, etc … They say that this method of manufacturing ensures softness and rigidity alike. 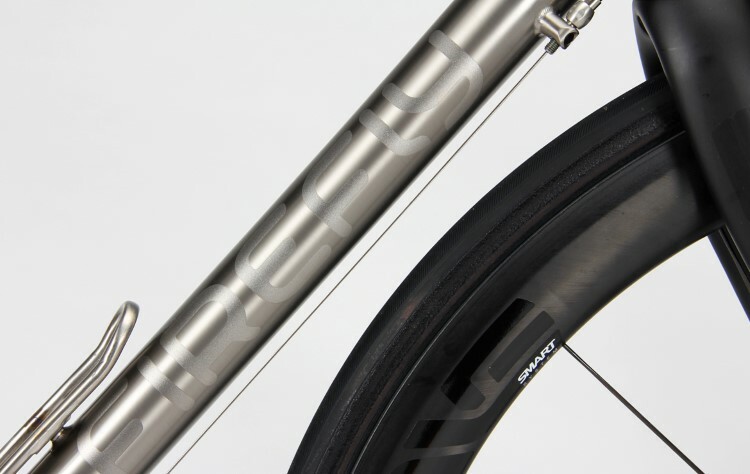 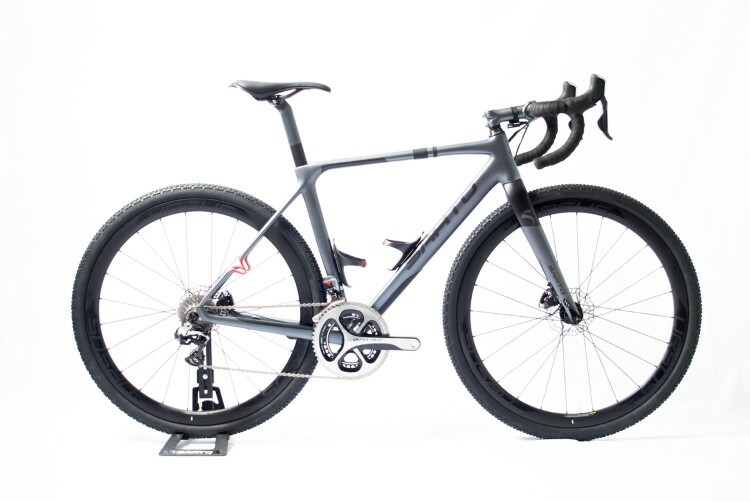 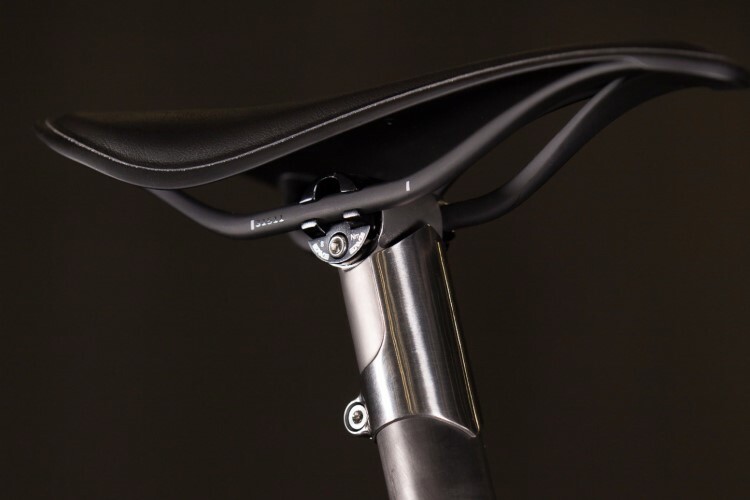 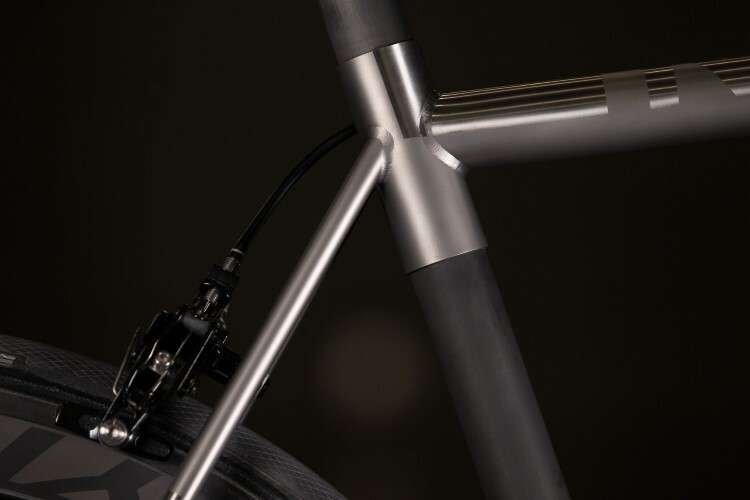 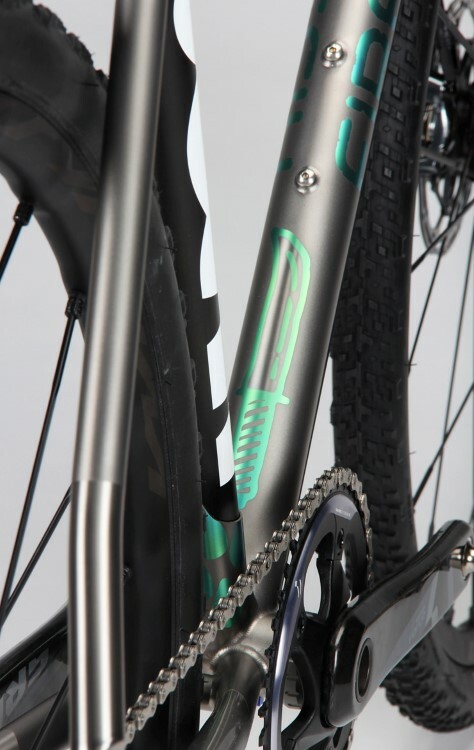 Simple lines and directional carbon seen from the Argonaut, makes a different product, able to convince traditional people user of steel that fibres of polyacrylonitrile (carbon), it could be what they need for a bike designed and manufactured specifically to be perfect for you. 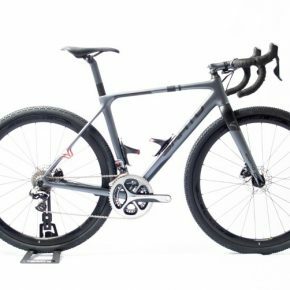 We leave many brands unsaid, quickly comes to mind BAUM, STELBER, PARLEE… Later on we may have the opportunity to be able to talk about them.